They did this before with the Rock n Roll Barbies. They got permission/rights from Debbie Harry, Joan Jett, Cyndi Lauper, etc... but their Rockabilly barbie that looked EXACTLY like the singer/bass player of the Horrorpops was never asked/acknowledged. 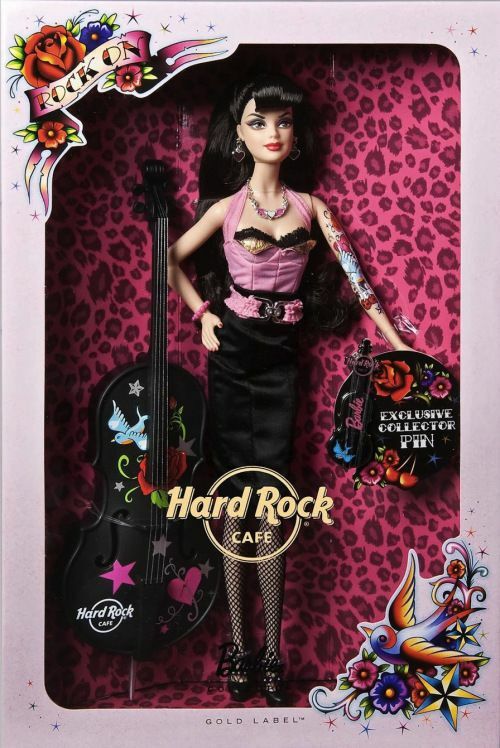 Mattel used the defense that it was a "generic" rockabilly barbie, but even the tattoos matched Patricia Day.